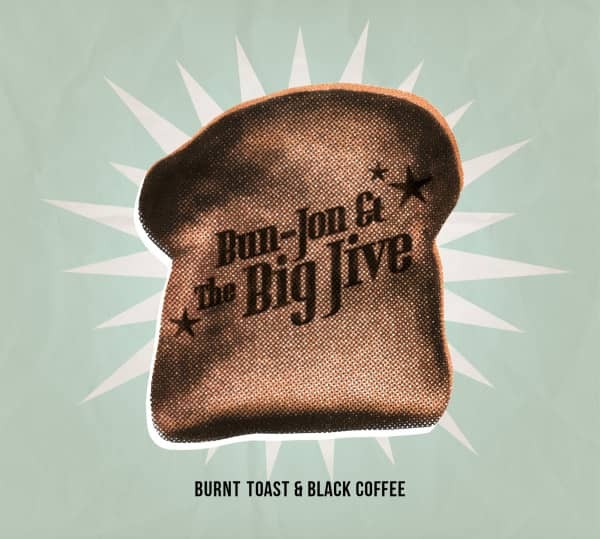 Starting in 2011 with the idea to create a band to serve the needs of Lindy and Boogie dancers ‎“Bun-Jon & The Big Jive“ developed very fast to a well known Swing’n Jive band. Coming from Hamburg they play now on various events all over Europe. Tunes from their last album "Swing Dance Party" are played on dance parties all over the world. Their performance and fresh sound thrills listeners and dancers immediately. Songs from Louis Jordan, Nat King Cole, Ray Charles to even Ray Collins belong to the repertoire. 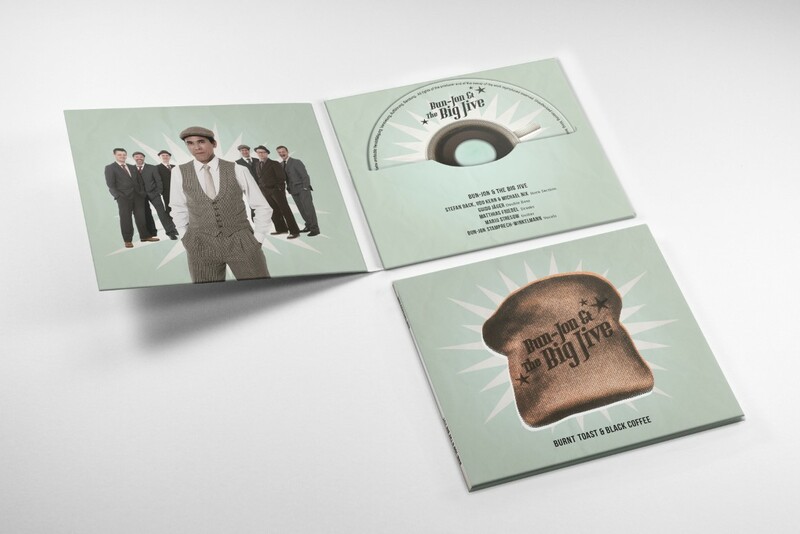 They have the golden rule that if it has Swing, Groove, Drive and Jive – they’ll play it and Bun-Jon, as a swing dancer himself, knows how to send the beat straight to your feet. 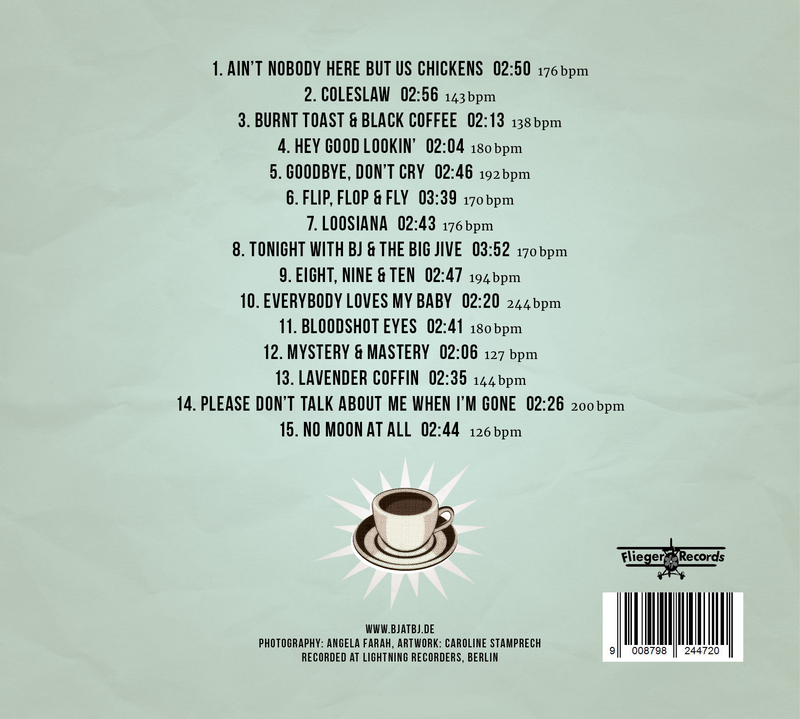 Customer evaluation for "Burnt Toast & Black Coffee (CD)"